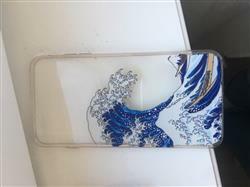 Super cool case, but definitely wasn't made to last. Delivery also took quite a bit. 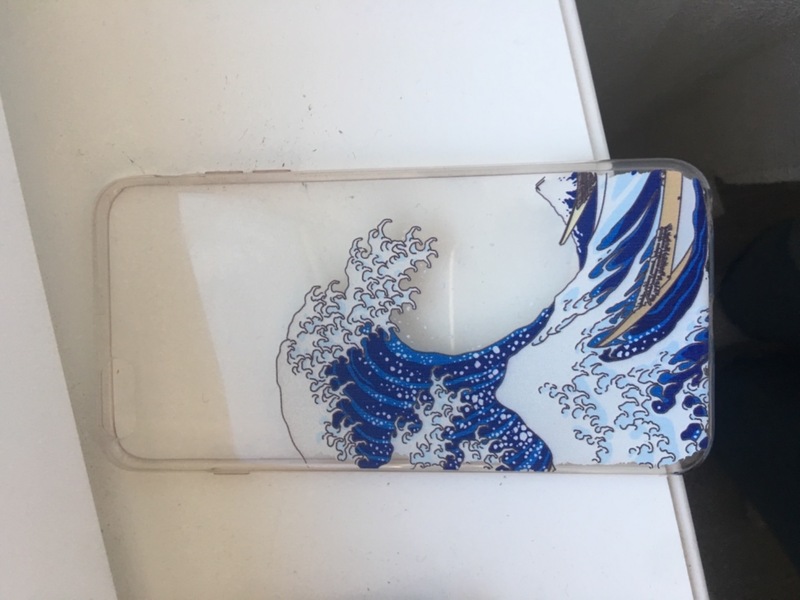 It was really fast delivery and it was so pretty like in the picture but it doesnt last long so if you do get this case be careful what you do because the back starts chipping off.